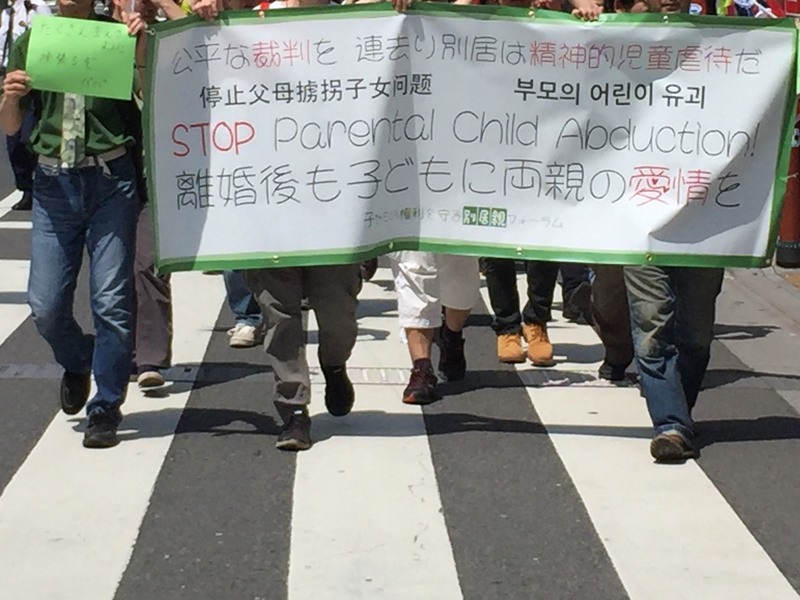 Parents deprived of their children held a rally Friday to push for introducing joint custody to the Japanese legal system and to raise awareness of the plight faced by their offspring when marriages fall apart. Demonstrators also carried signs reading “More visitation time” and “Affection from both parents to children” during the hour-long march on Children’s Day. It was the first rally organized by Kodomo no Kenri wo Mamoru Bekkyo Oya Forum (Forum for Left-Behind Parents Protecting Children’s Rights) to address the problem of parental child abduction in Japan. “I want people to know that children have the right to see both of their parents and that parents are responsible for accomplishing that,” said Daisuke Tanaka, the organizer of the event. Tanaka has been struggling to spend time with his daughter since his wife whisked her away in March 2016. Since then, he has only been allowed to meet her twice a month for three hours at a time, he said. Other participants told The Japan Times similar stories. In most cases, a spouse abruptly leaves with the children before filing for divorce or custody rights. Tanaka said child abductions will only continue to fester unless Japan approves the concept of granting joint custody. “It’s usual for the court to give custody to the parent who lives with the child, and that’s why there are so many cases of abduction. If there’s joint custody, better conversations and negotiations would likely take place,” he said. Michihiko Sugiyama, a lawyer who participated in the demonstration, said the biggest issue is that Japanese law only allows custody to be awarded to one parent. Once separated from his family, he decided to take part in the rally to share his experience. The civil code requires parents to decide on visitation and custody arrangements, but research shows people are increasingly forgoing such discussions and heading straight to court mediation. In fiscal 2015, 12,264 cases of mediation involving visitation rights were accepted in family courts nationwide, almost double from 10 years earlier, according to court data. 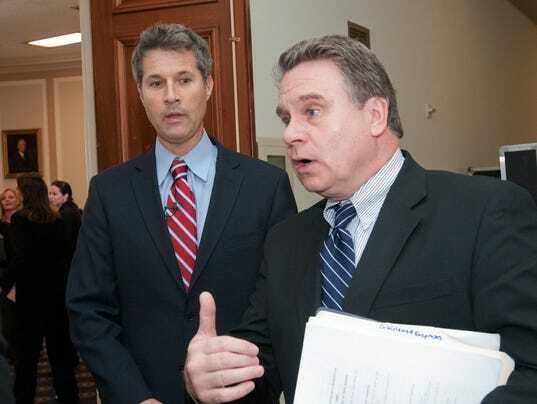 A group of lawmakers is drafting a bill to help divorced or separated parents see their children more easily, but the issue has yet to gain traction. Some are concerned that parents with a history of domestic violence are too dangerous to be granted visitation rights. 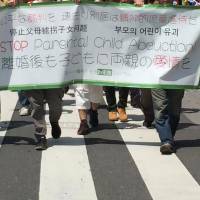 Rally participant Susumu Ishizuka, 48, claimed there must be better awareness of the issue because the current perception is that abandoned parents may have committed domestic abuse. 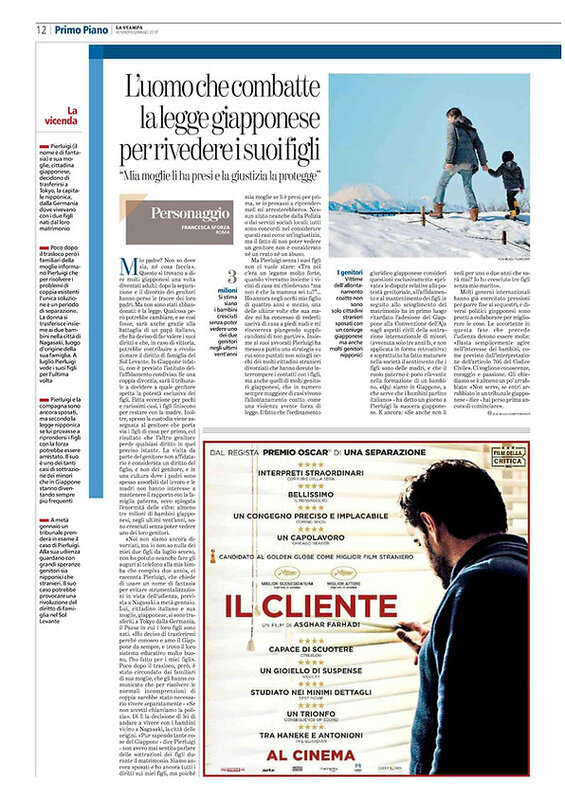 “People who are against such a bill are linking left-behind parents with domestic violence too easily without sufficient understanding,” said Ishizuka, whose spouse ran off with his 5-year-old child three years ago. Their divorce has not been finalized, but according to the court’s decision, he is only permitted to see his child for two hours every two months. “I can only meet my child in an appointed place, and I’m not allowed to give them presents. This is far from a parent-child relationship,” he said.